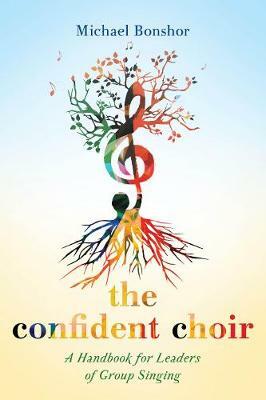 The Confident Choir is an exploration of conditions affecting the confidence levels in singers of all levels to create an accessible synthesis of the psychological models and offer practical confidence-building strategies for conductors, teachers, community musicians, and workshop leaders. Michael Bonshor combines his experience as a singing teacher and choral director with a series of in-depth interviews that give an intimate depiction of the challenges faced by the contemporary choral singer. These insights provide the basis for a range of suggested techniques to bolster confidence and reduce anxiety in the group-singing context. This book is primarily designed as a guide for leaders of amateur group singing activities and is relevant to choirs of all sizes and genres. The content will appeal to singers, teachers, and choir leaders; students and scholars in the fields of choral research, community music, music psychology, and adult education; and educators training the musical leaders of the future.